League of Legends – My first MOBA game! I’ve never been a fan of MOBA games until I learned about League of Legends. I started the game without any ideas, never having read of any reviews or guides. I remember my older brother and nephew playing it last year. A few months later after my guild and I quit Forbidden Kingdom Online – an MMORPG – I heard that many members, including my boyfriend, are playing LoL (League of Legends). I had no idea on how to play it, they told me that it looks like DotA, however I had never played DotA before either. 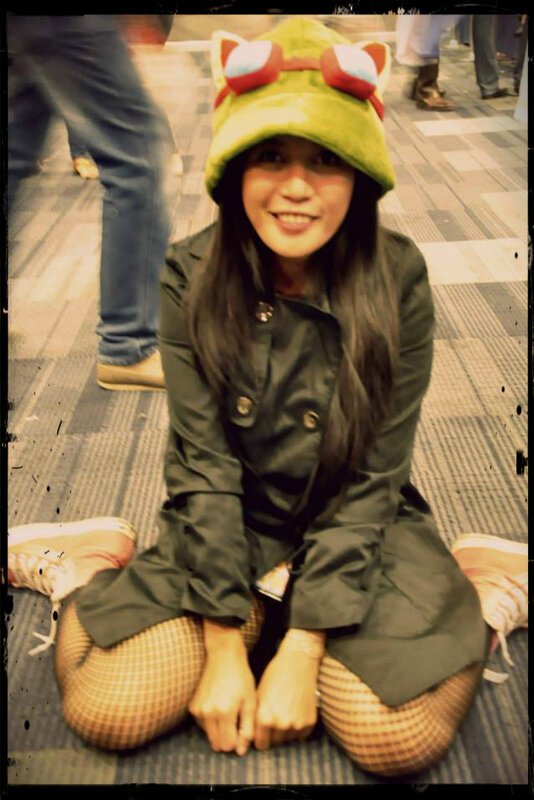 I’m so addicted with LoL and I wanted a Teemo Hat. Finally they are selling it at an unofficial event that is sponsored and hosted at UP Diliman. 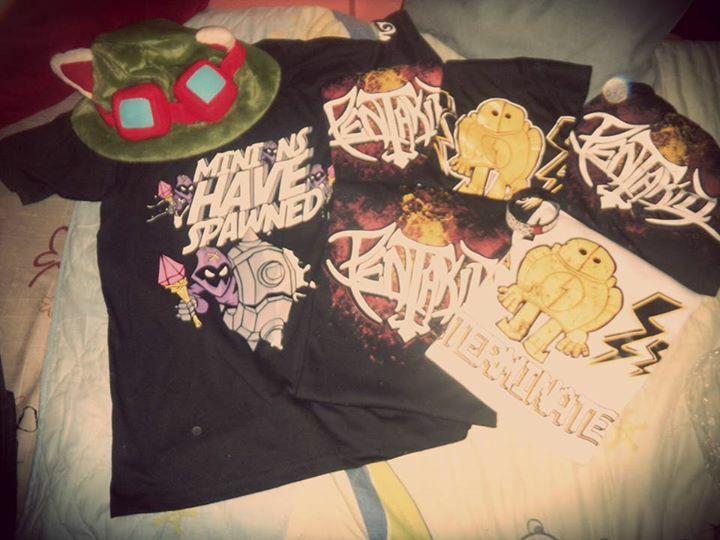 I went there with my boyfriend and we bought few t-shirts and of course, my teemo hat. I got them in November of last year. In PH servers, usually players are playing on Summoner’s Rift > Normal Blind Pick > Ranked Solo/Duo. I heard players in other countries prefer ARAM. I tried it but I ended up waiting more than 30 minutes and still the game hadn’t started. I’m still active in game and now Season 4 just ended. I’m currently at Platinum V and still enjoying the game. The only problem is, the graphics detail keep increasing and i dont know if my laptop will be able to keep up!